Summering with a fellow schoolboy on a great English estate, Leo, the hero of L. P. Hartley’s finest novel, encounters a world of unimagined luxury. But when his friend’s beautiful older sister enlists him as the unwitting messenger in her illicit love affair, the aftershocks will be felt for years. The inspiration for the brilliant Joseph Losey/Harold Pinter film starring Julie Christie and Alan Bates, The Go-Between is a masterpiece—a richly layered, spellbinding story about past and present, naïveté and knowledge, and the mysteries of the human heart. 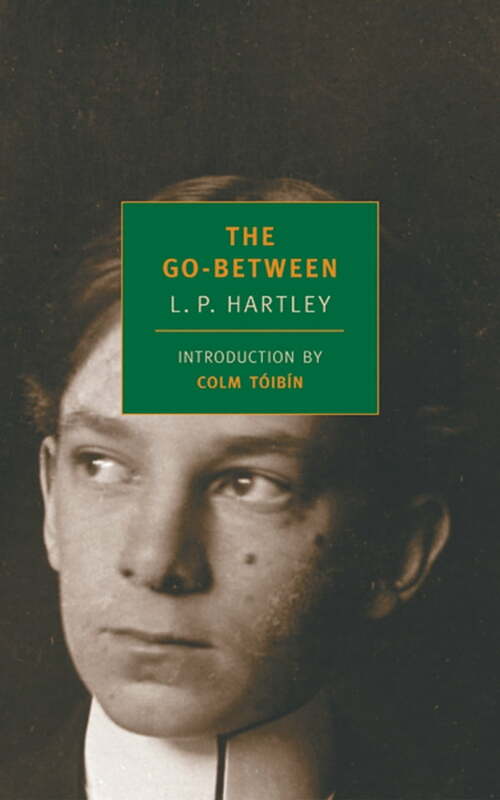 This volume includes, for the first time ever in North America, Hartley’s own introduction to the novel.